Membership is the first step to participating in the cross-Canada ride Tour du Canada. 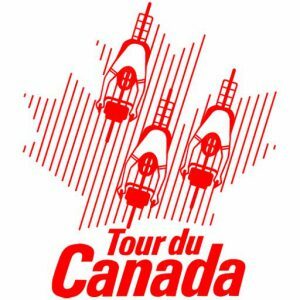 With your membership you receive information about the tour and cycling in Canada as well as optional participation in an online discussion group called the Tour du Canada Network. With your membership you are able to participate in the private discussion group called the Tour du Canada Network. The Network has a public announcement area and a private area for Tour du Canada members. You will find the Network here: Tour du Canada Network In April 2018 a new Network was set up. If you are a current member and do not have your username and password please contact sweep@tourducanada.com to gain access to the member’s area.